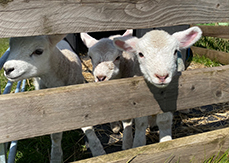 Pasturewood Holidays offer all year round luxury glamping for a great family holiday, peaceful break or romantic retreat in the heart of Cumbria. Experience the natural beauty of the surrounding countryside and wake up to views of the outstanding Lake District fells. 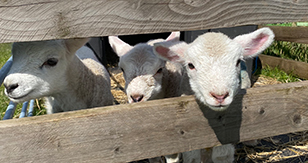 We offer something for every type of traveller: For lovers of the countryside we are located only 20 minutes from the Lake District and for those who crave culture, restaurants or a bit of shopping, the City of Carlisle is only 10 miles away. Wake up to views of the magnificent Lake Distric Fells like Saddleback, Carrock Fell and Bowscale. 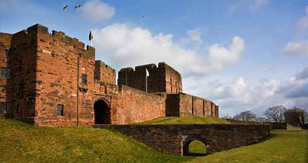 Carlisle Castle has dominated the city for nine centuries. Take a visit, it's open every day. BBQ HOUSE! For indoor barbecuing. 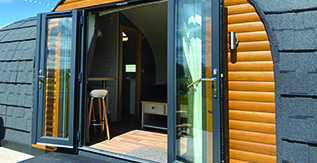 Enjoy the luxury of our glamping pods. They have everything you need, just turn up. Meet our very friendly animals - best friends forever! !! KIDS GO FREE !! 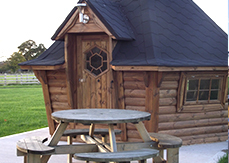 For any bookings in our Saddleback View, Bowscale View and Carrock View pods. Kids go FREE with any 2 paying adults. This cannot be used with any other offer or competition. 10% discount on 7 night bookings - all year round! Receive 10% discount on your accommodation costs when you book a 7 night stay. 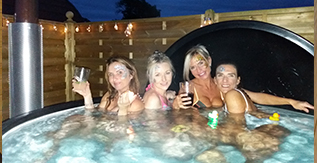 Why not treat someone to a glamping break in Cumbria - it's easy with a gift voucher. You choose the value, they can choose the date.